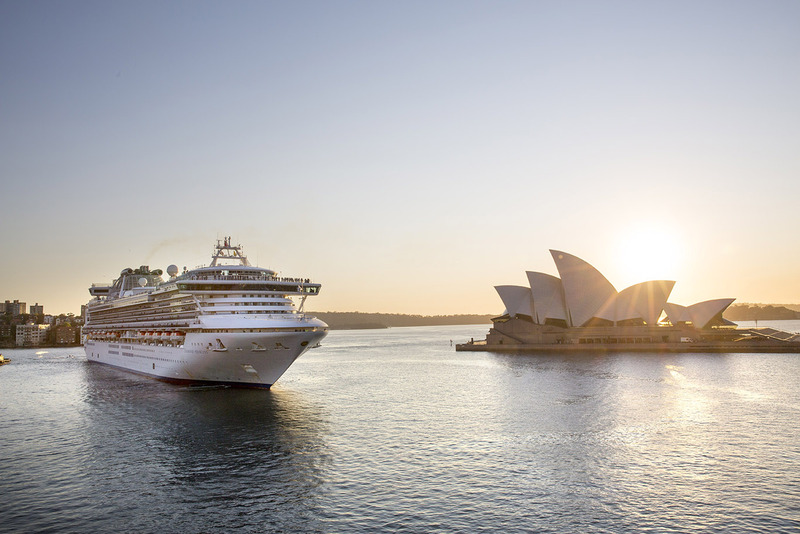 Princess Cruises’ momentum from the recent series of The Cruise continued as today the cruise line announced that their 2019/2020 Australian cruise season will be the largest in its history. A total of five ships will travel to over 100 destinations and carry 200,000 guests. Sailings will depart from Sydney, Perth (Fremantle), Adelaide, Melbourne, Brisbane and Auckland. They include voyages around Australia, New Zealand and beyond including Singapore, Hong Kong, Fiji and Bali. Tony Roberts, Princess Cruises’ vice president UK and Europe, said: “UK bookings to Australia have nearly doubled year-on-year in 2018 so it’s fitting we’re now gearing up for our largest ever Australia and New Zealand season. We’re anticipating an increase in UK visitors to the west coast of Australia, including historic Perth and its stunning coastal setting, and have ensured we’ll spend more time there so guests can take advantage of everything the region has to offer. The season includes the return of the 3,560 guest Majestic Princess, the line’s newest ship, as well as the maiden arrival of the 3,100-guest Ruby Princess. Both ships will sail out of Sydney with a total of over 100,000 guests. South Australia will see a surge in cruise ships sailing to and from the region, with the 2,600-guest Golden Princess, 2,000-guest Sun Princess and Majestic Princess completing itineraries to and from Adelaide. So, if you’ve ever wanted to pay a visit to the land down under, then now is as good a time as any.